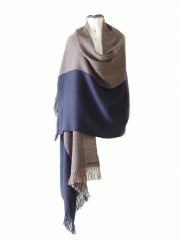 Shawl / Stole, 100% soft baby alpaca in warm fall-winter colors blue with dark taupe. 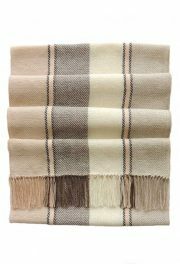 fringes at the long side. 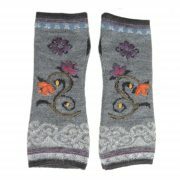 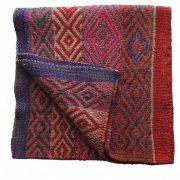 Fair Trade, sustainable hand-loomed by Peruvian craftworkers in the Andes. 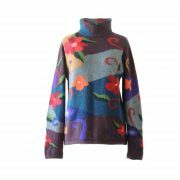 !!!! 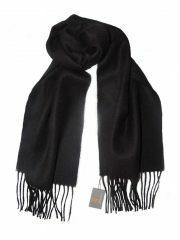 ONLY ONE LEFT !!!! 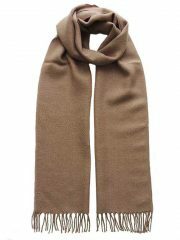 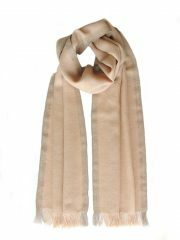 PFL scarf, soft two colors baby alpaca camel- sand. 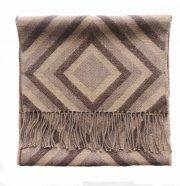 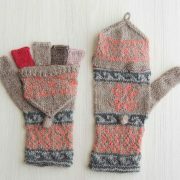 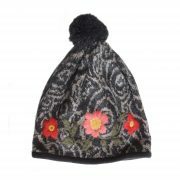 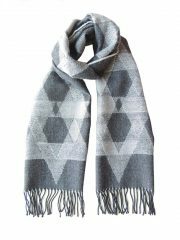 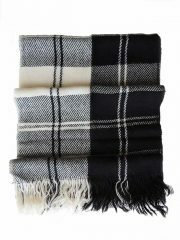 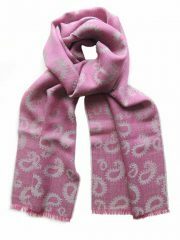 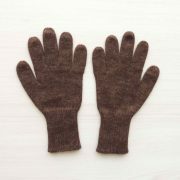 Fair Trade, sustainable hand-woven by Peruvian craftworkers in the Andes. 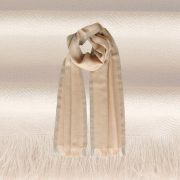 PFL scarf, baby alpaca camel with brown contrasting edges. 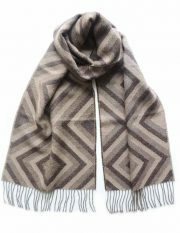 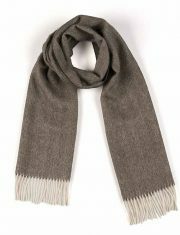 PFL scarf, soft crossed lines baby alpaca camel-gray. 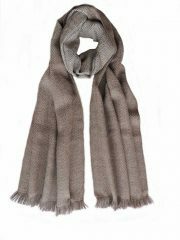 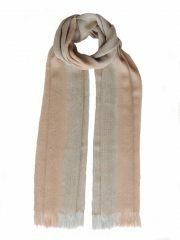 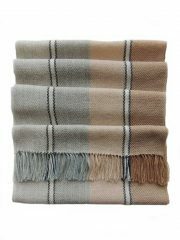 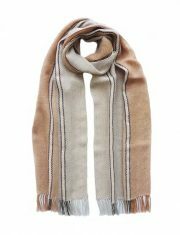 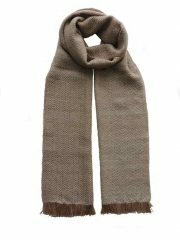 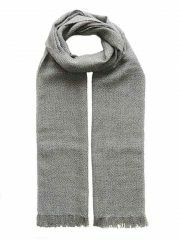 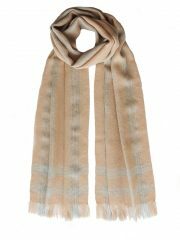 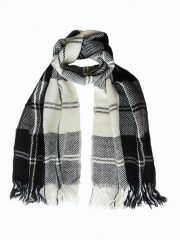 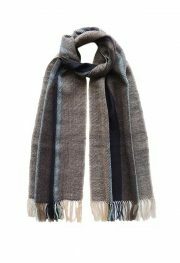 PFL knitwear Scarf, baby alpaca crossed lines with fringes 4 cm unisex camel – gray. 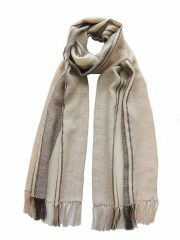 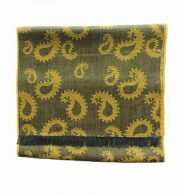 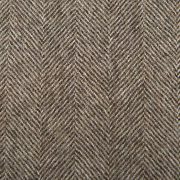 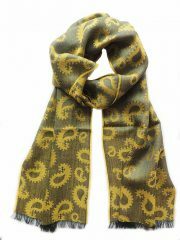 PFL Hand woven scarf camel with herringbone pattern, baby alpaca. 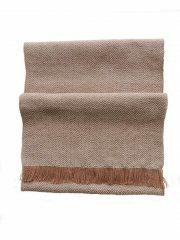 PFL knitwear scarf baby alpaca camel with fringes of 4 cm / 1.57 inch. 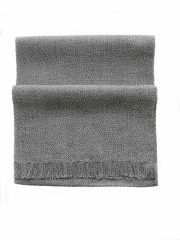 PFL knitwear scarf baby alpaca gray melange with fringes of 4 cm / 1.57 inch. 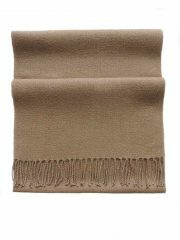 PFL knitwear scarf baby alpaca, solid color camel with twisted fringes. 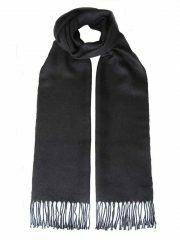 PFL knitwear scarf baby alpaca solid color black with twisted fringes. 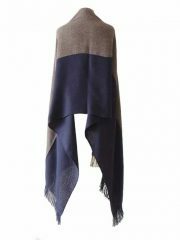 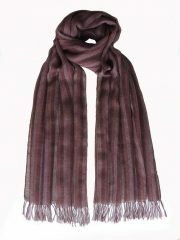 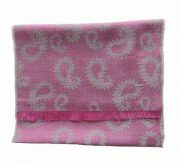 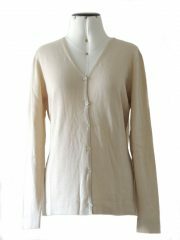 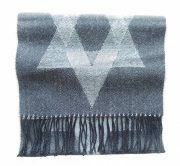 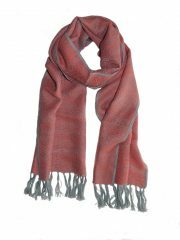 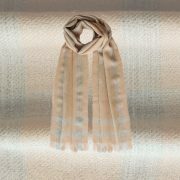 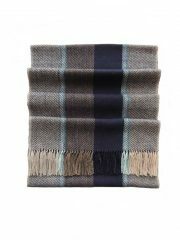 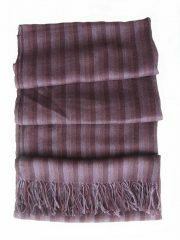 PFL knitwear shawl / Stole, super soft and lightweight 80% baby alpaca, 20% silk with fringes. 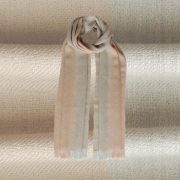 PFL knitwear Scarf with herringbone pattern, baby alpaca with fringes. 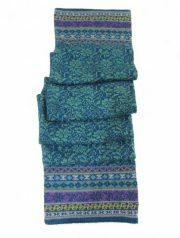 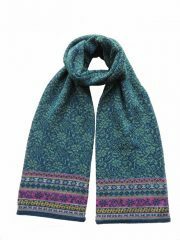 PFL knitwear Bufanda Susan azul turquesa, alpaca bebé.